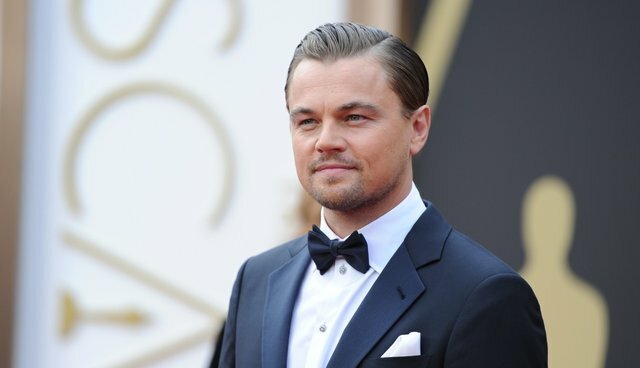 Academy Award-nominee and animal welfare advocate Leonardo DiCaprio has made another massive contribution to protecting endangered wildlife, donating $1 million over the weekend to assist elephant conservation and anti-poaching efforts in Africa. At an event honoring Save the Elephants founder and CEO Iain Douglas-Hamilton on Sunday, representatives from the Leonardo DiCaprio Foundation were joined by other contributors to the Elephant Crisis Fund, a joint effort of Save the Elephants and the Wildlife Conservation Network that provides funding for global projects to stop poaching, trafficking and the demand for ivory. "More than 30,000 African elephants were killed last year for their ivory tusks," DiCaprio said. "This magnificent species faces a very uncertain future unless we take action now. The Elephant Crisis Fund will play a crucial role in solving this complex global problem by supporting projects that protect elephants from poachers, stop the trafficking of ivory and end the demand for ivory." ECF had initial target of raising $5 million over three years and has been hugely successful thus far. The event on Sunday raised over $2 million, all of which will go directly to elephant conservation programs. "[rebelmouse-campaign #EndPoaching target=1000 increment=500 twitter_share_message=""Join me and pledge never to buy ivory products and to help save elephants from poaching #EndPoaching"" call=""**Sign this petition** or share on Facebook, Twitter and Instagram with **#EndPoaching**"" theme=dodo] "